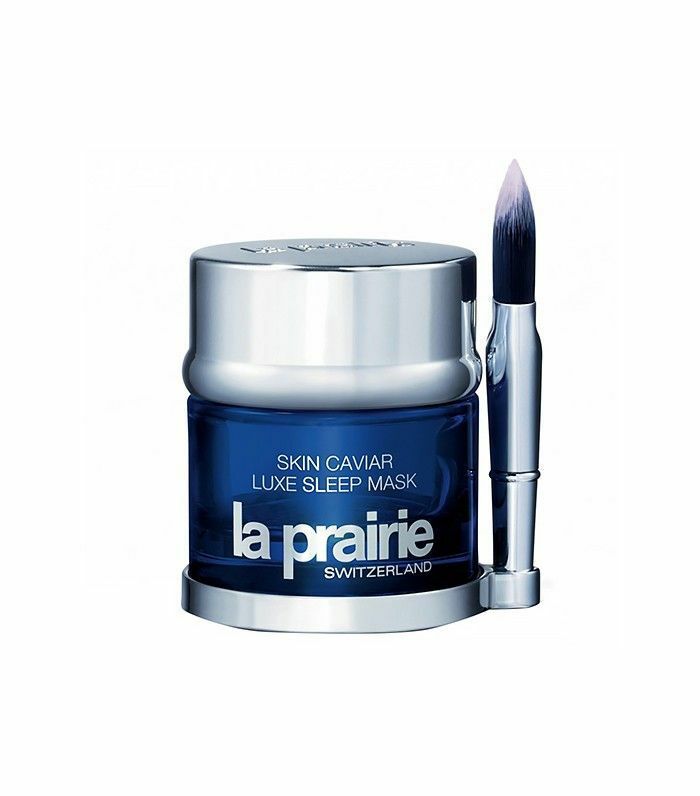 Even if your finger is only faintly on the pulse of all things trendy in beauty, chances are you've heard mention lately of "sleeping masks" or at the very least, "leave-on" masks, since it's the newest Korean skincare category to take the Western market by storm. Simply put, they're "masks" that don't require any rinsing off, hence why you can wear them while sleeping. It sounds smart, but—we get it—vaguely suspicious. Here's yet another thing we should be putting on our faces at night? (SHOULD I be putting it on my face?
) 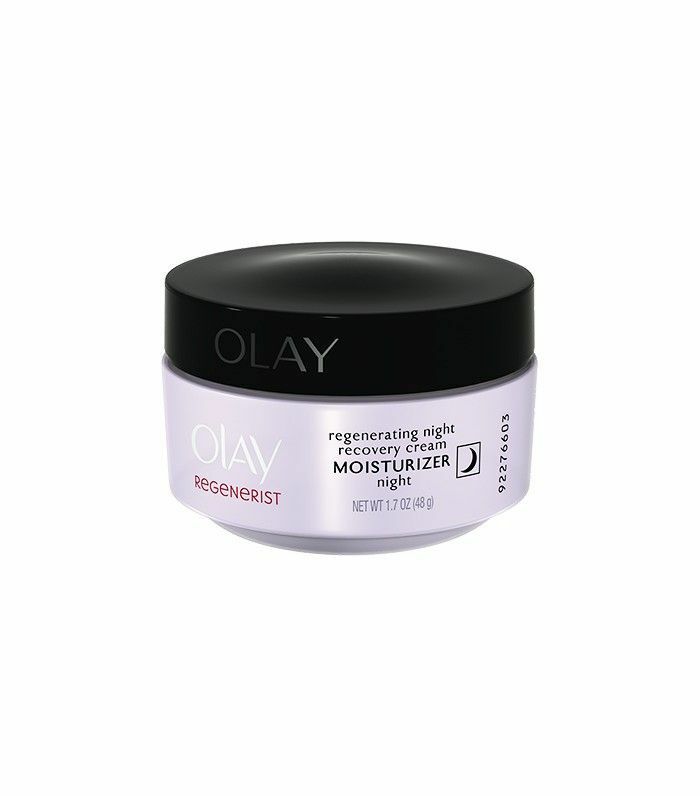 Is the term "sleeping mask" a marketing ploy, or does it actually accomplish something that my nighttime moisturizer doesn't? All valid questions—and the short answer is yes, sleeping masks are different than night creams. But to elaborate on the hows and whys, we turned to NYC-based dermatologist Dr. Jessica Weiser. 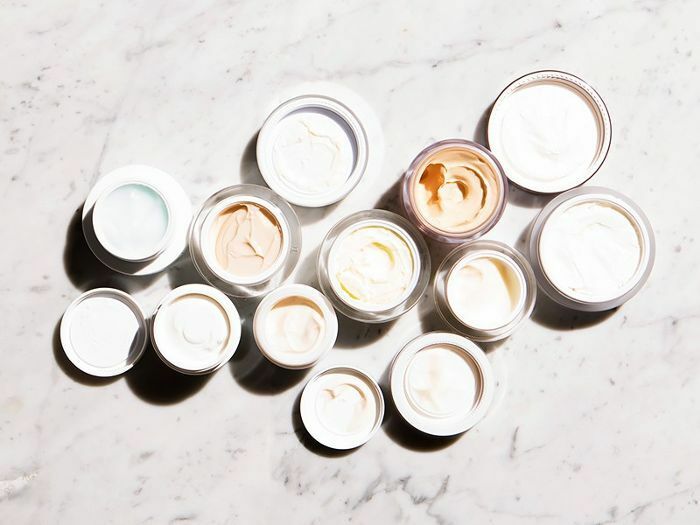 Here, she helps us explain why it might be worth rotating a leave-on mask into your evening skincare regimen—and most importantly, why it won't require much additional effort. "Leave-on masks are intended to stay on the skin for hours and therefore do not contain any harsh active ingredients that would cause moderate to severe irritation if left on the skin," explains Dr. Weiser. "They are primarily intended for overnight hydration. 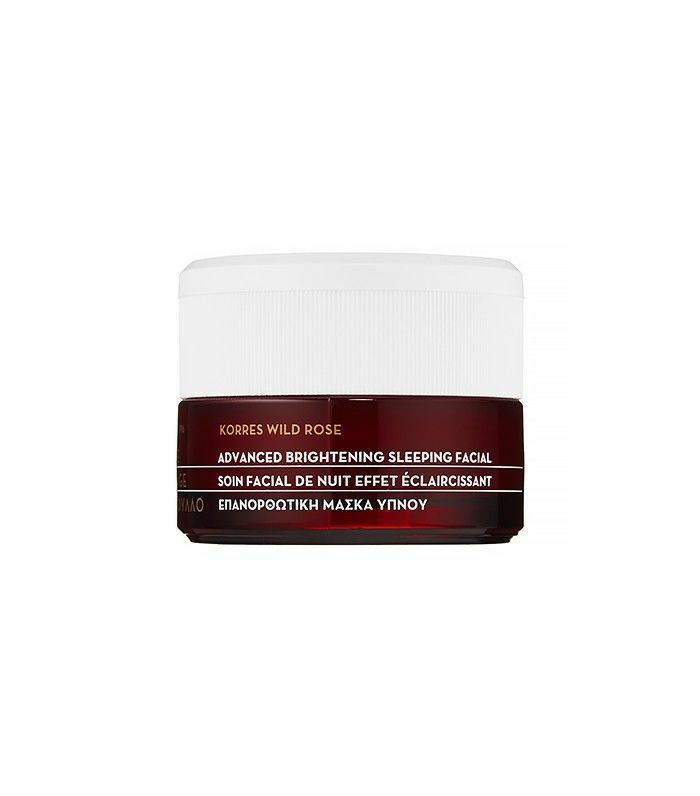 They're excellent for providing deep moisture and often paired with antioxidants to leave skin radiant and fresh in the morning." It all comes down to the formula, really. 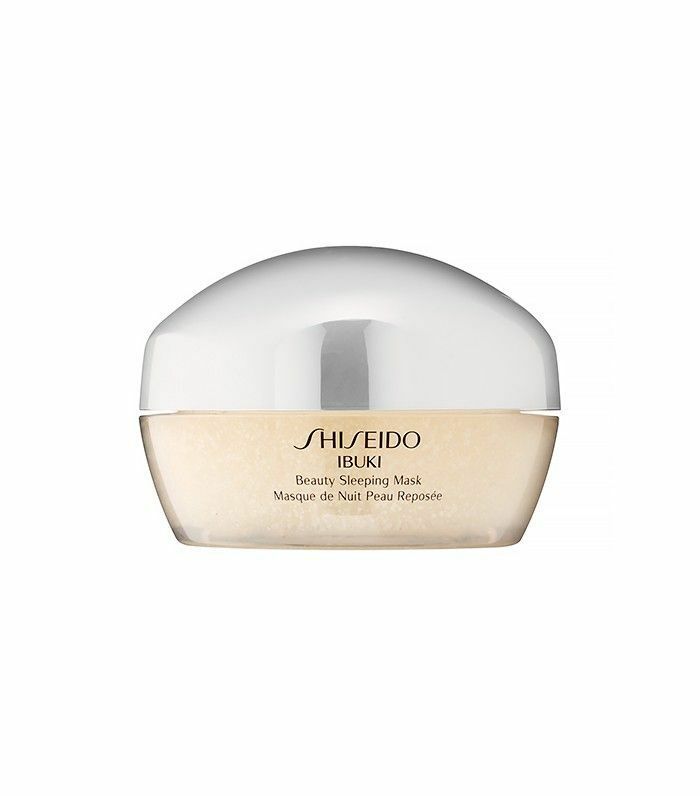 "Leave-on masks tend to contain more intense hydrators in combination with anti-aging ingredients," says Dr. Weiser. "And they're often in gel-like formulas to enhance the penetration of the active ingredients and maximize overnight benefits." 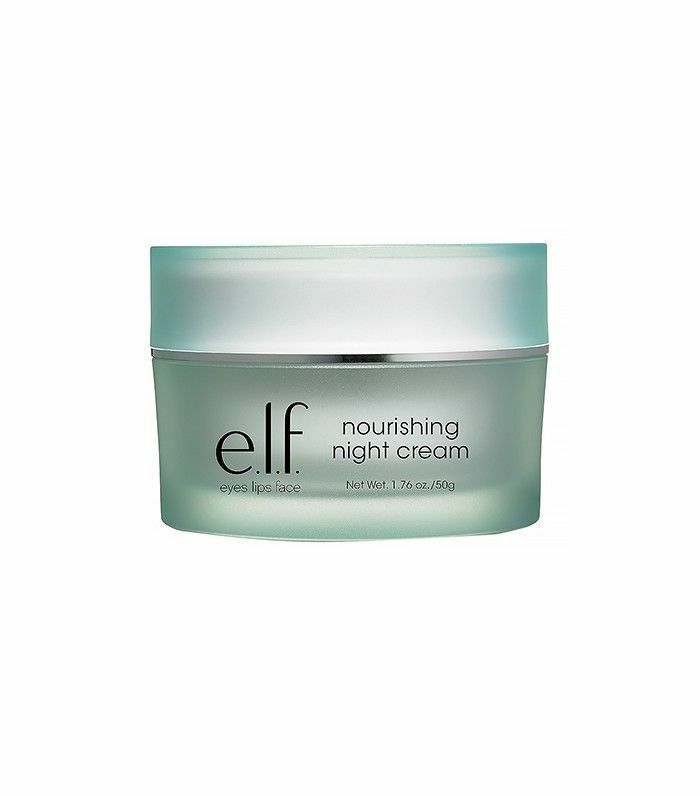 Night creams, on the other hand, are usually geared specifically toward moisturizing and nourishing dry or irritated skin. They're both good for you, but it's kind of apples and oranges—like comparing a sheet mask with your go-to moisturizer. 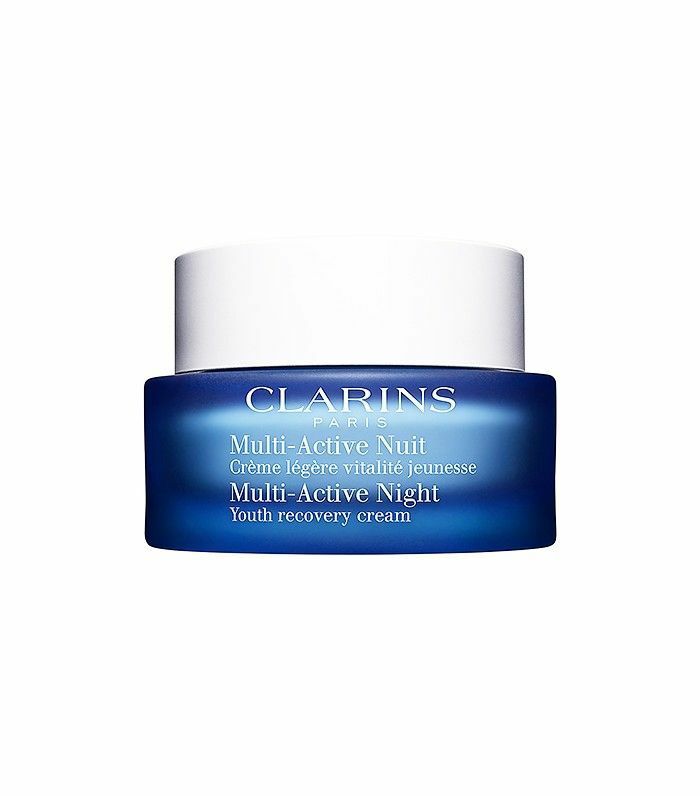 Your night cream provides you with your nightly dose of hydration, but you might reach for a sleeping mask once or twice a week if you're looking to add in extra benefits like brightening, anti-aging, and more. 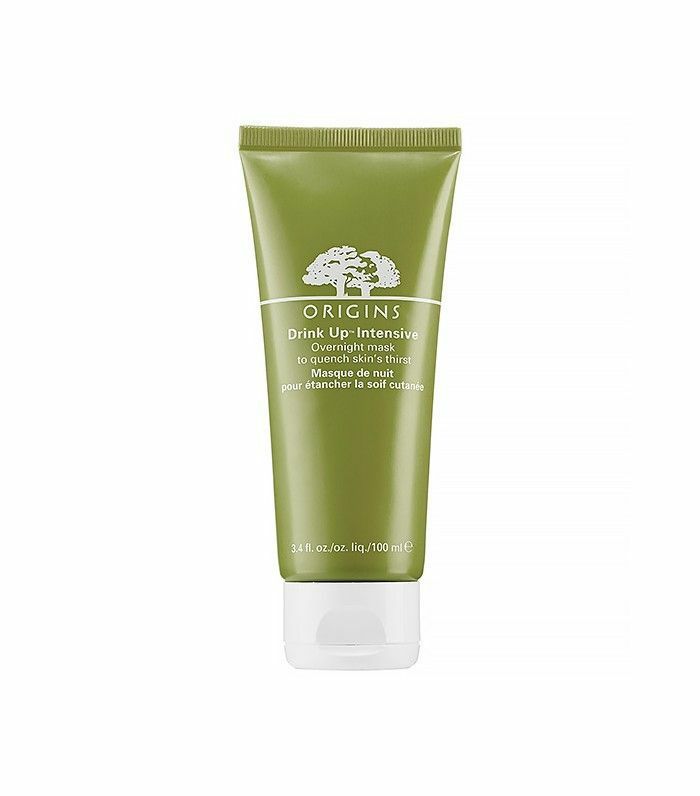 Have you tried a sleeping mask yet? 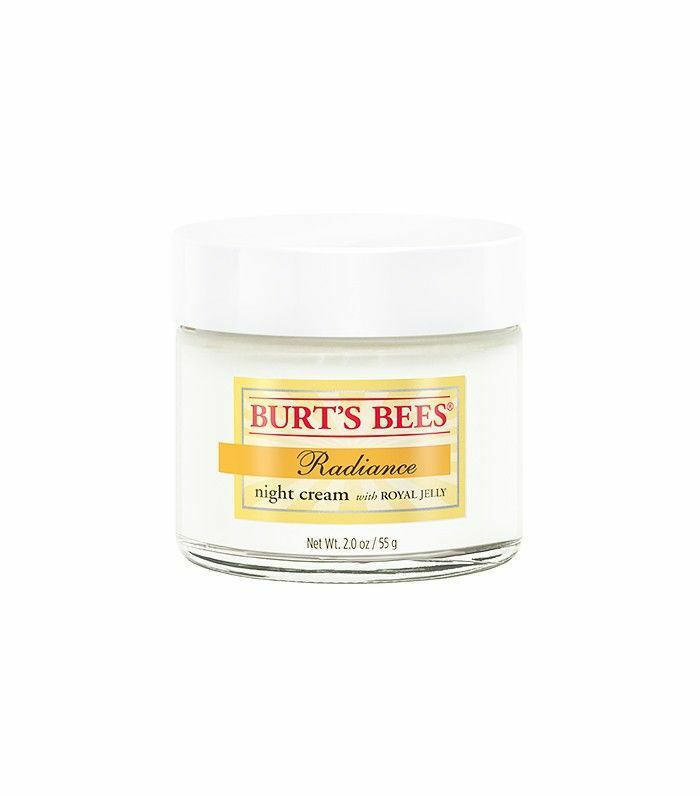 Got any other burning skincare questions? Sound off below, and we might address your inquiry in a future post!